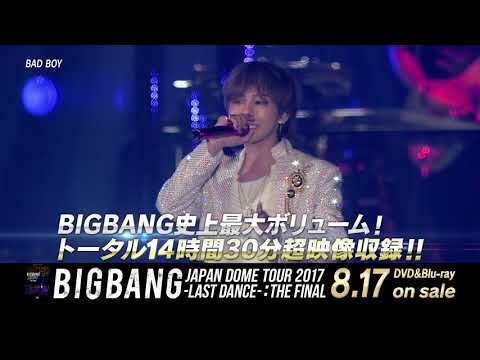 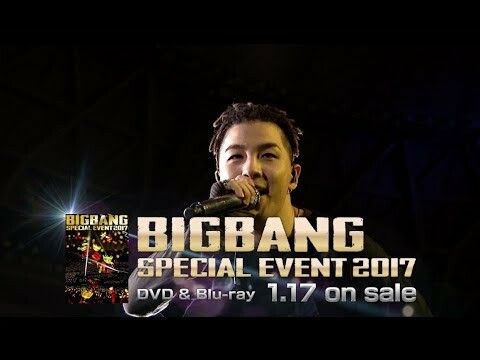 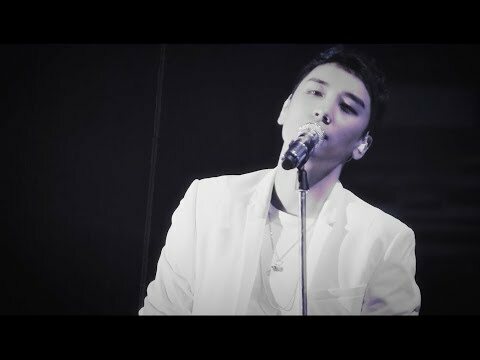 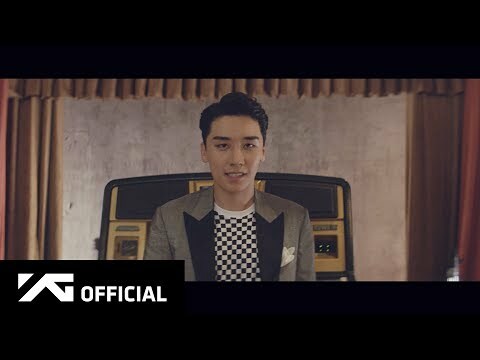 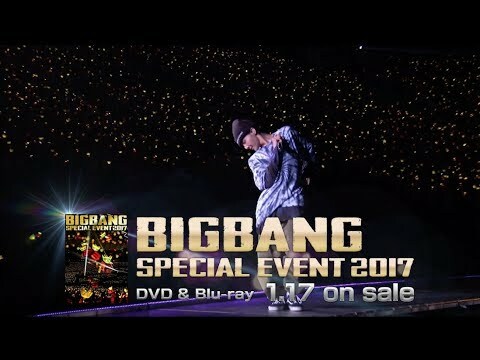 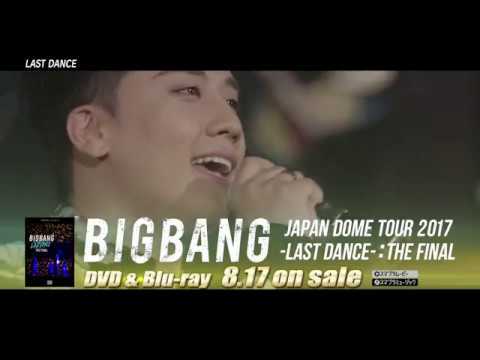 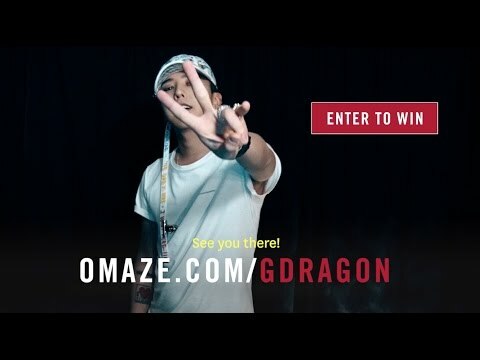 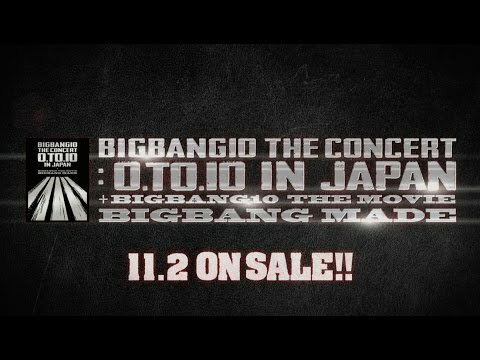 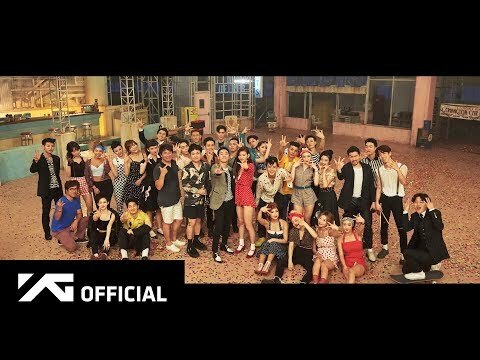 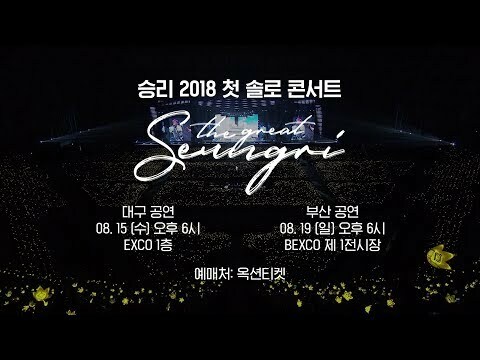 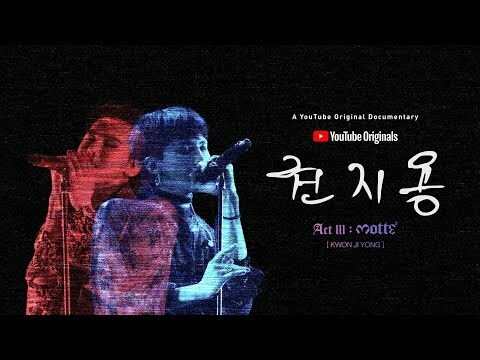 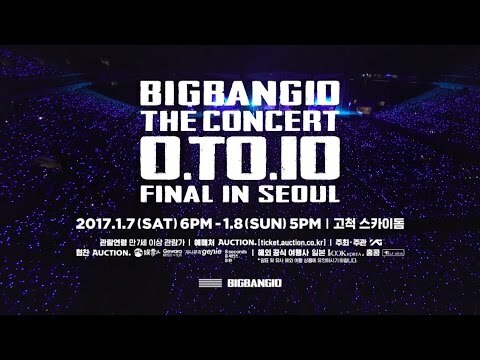 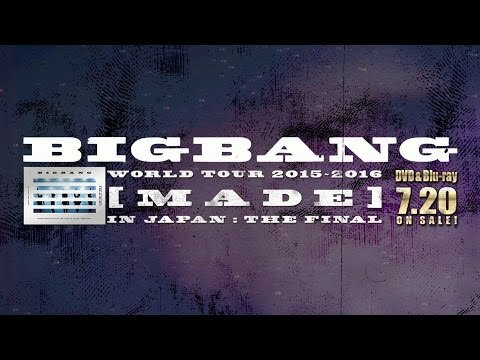 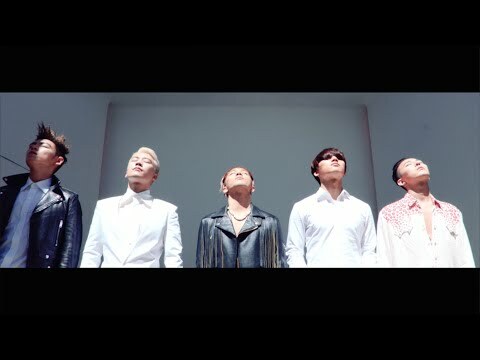 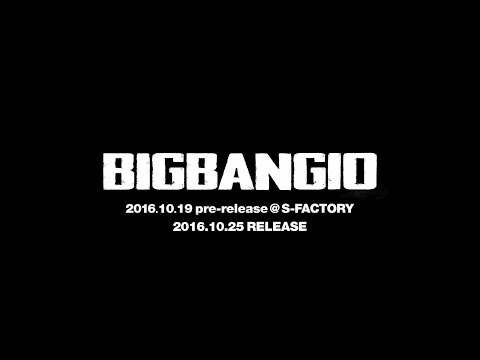 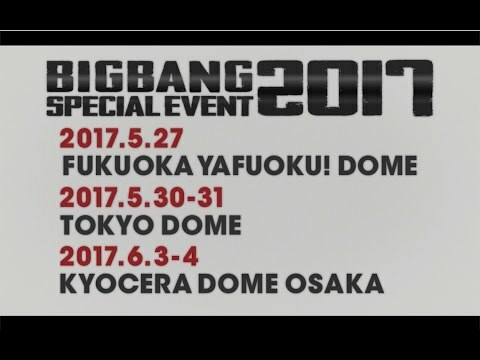 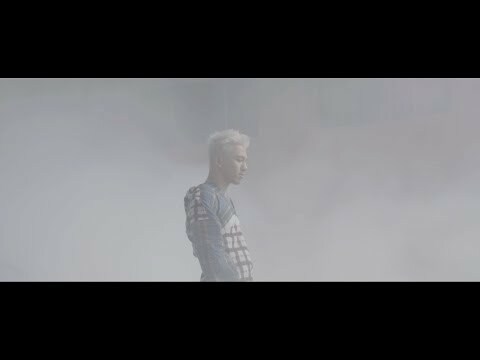 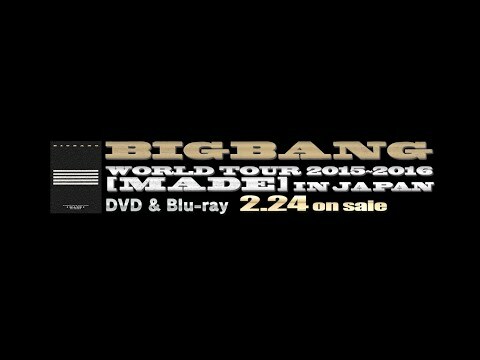 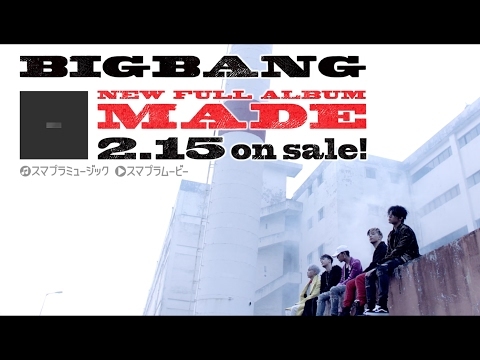 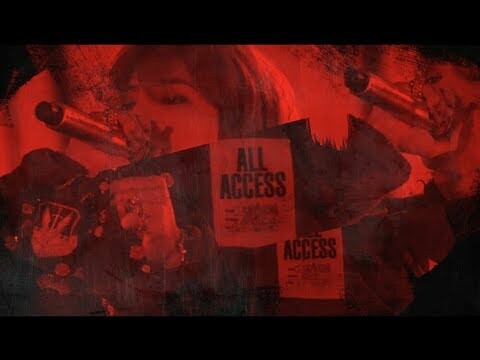 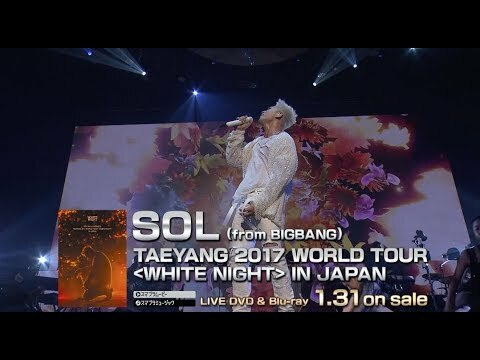 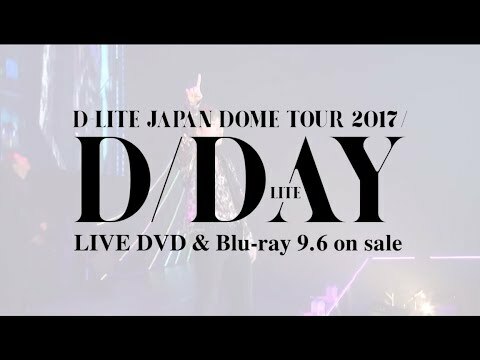 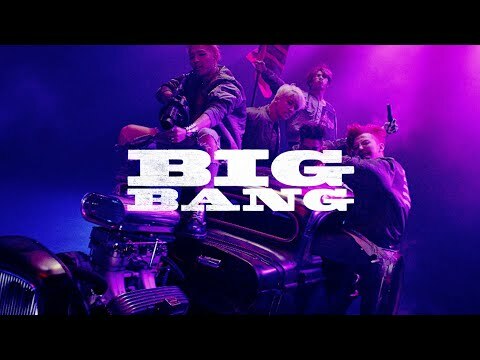 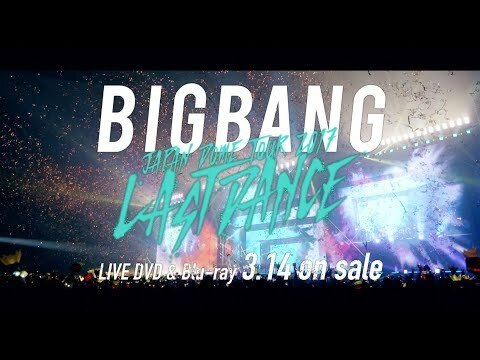 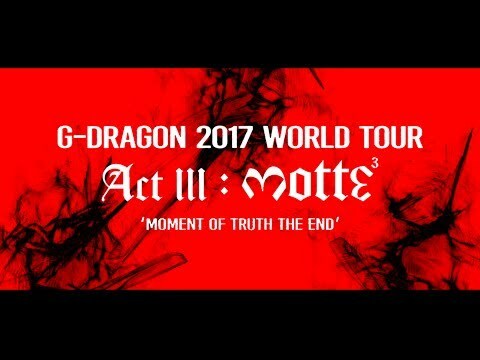 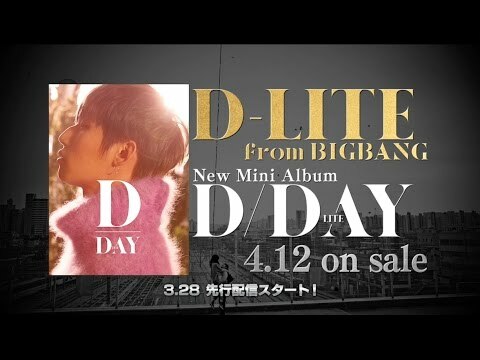 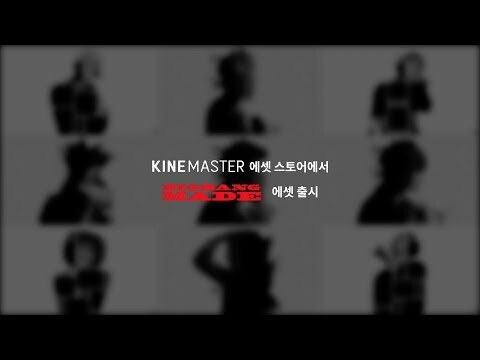 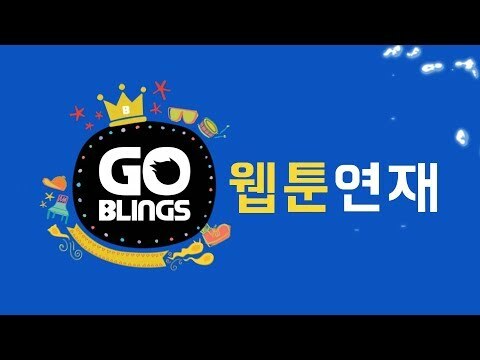 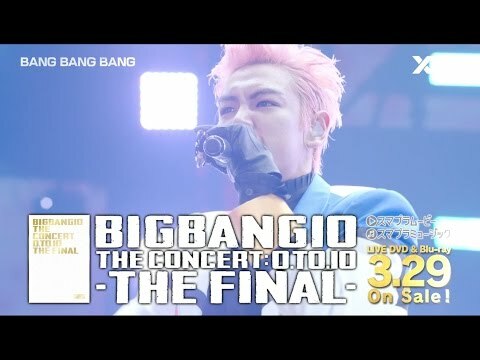 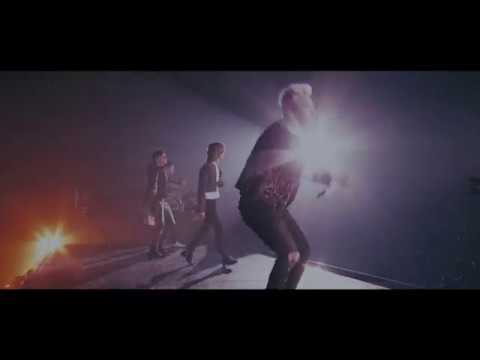 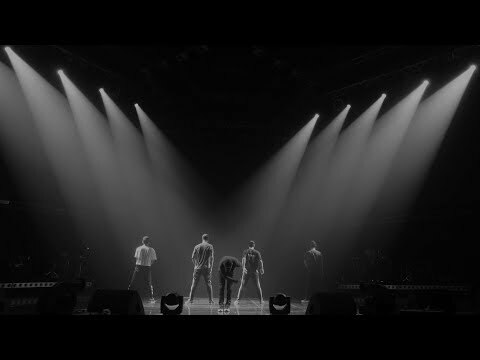 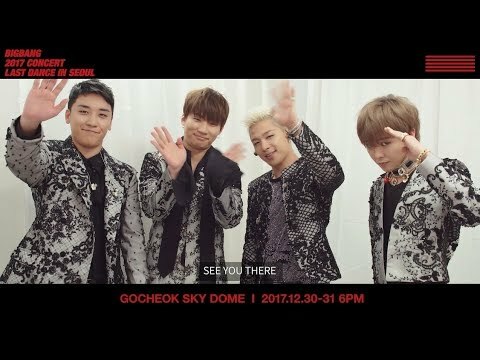 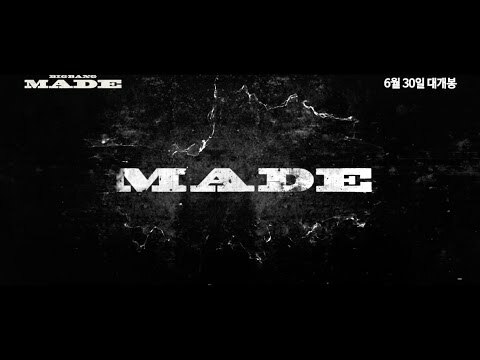 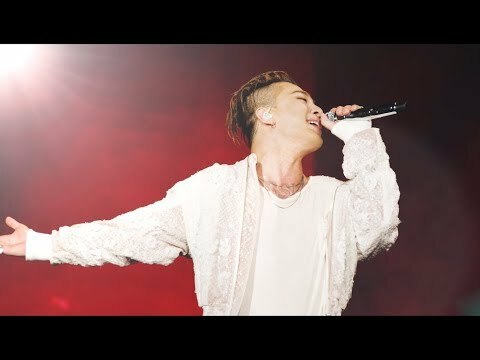 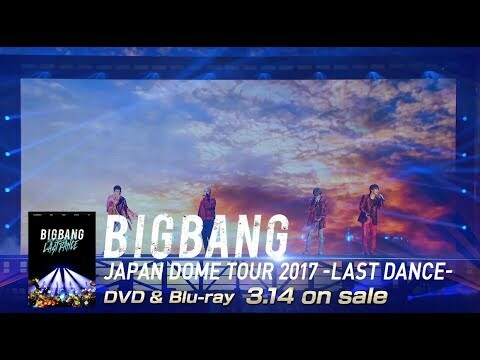 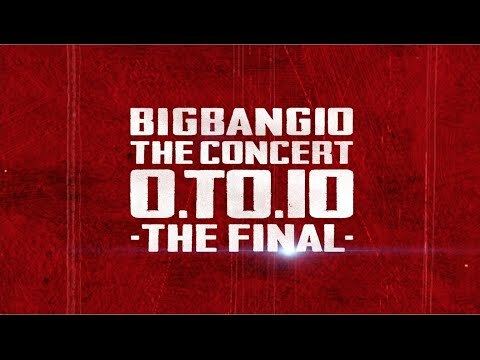 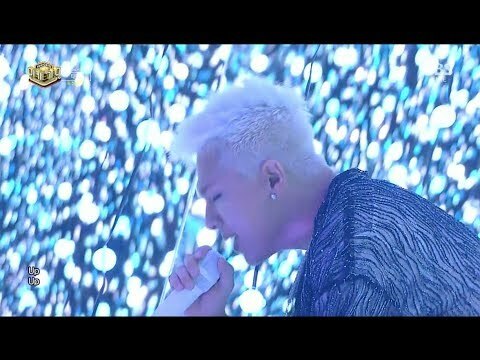 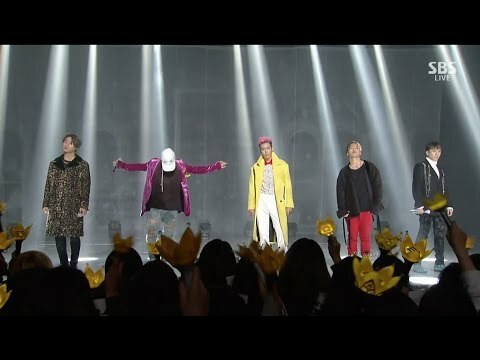 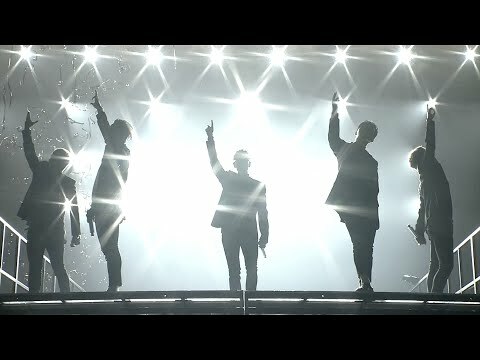 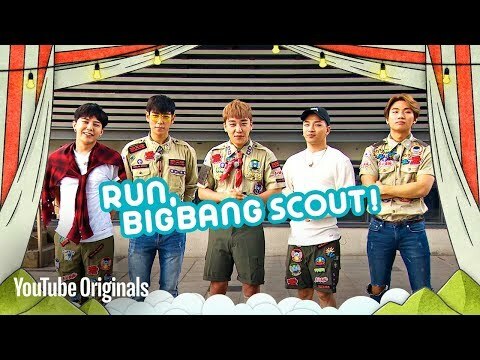 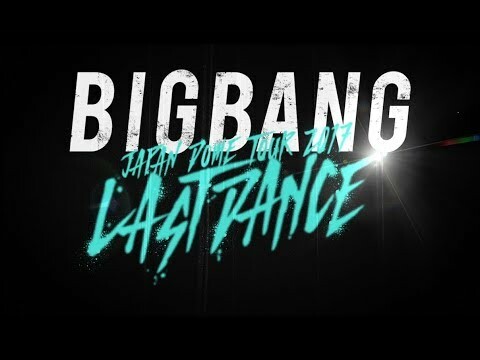 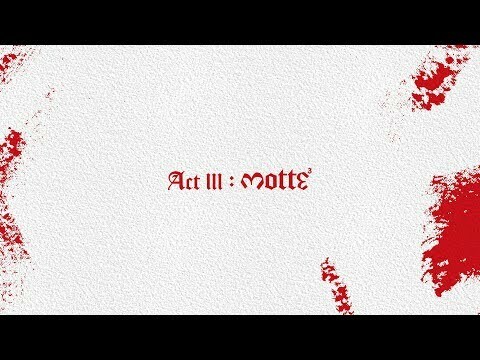 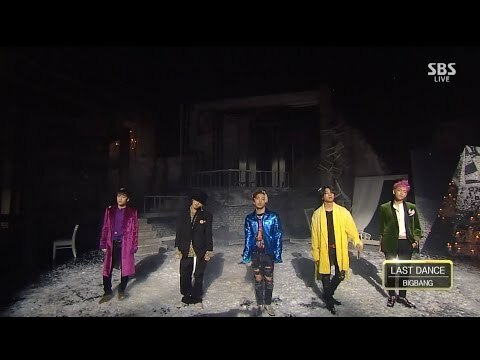 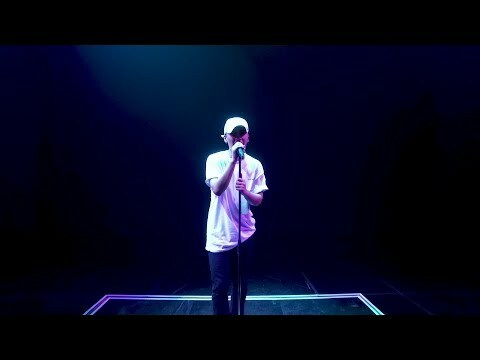 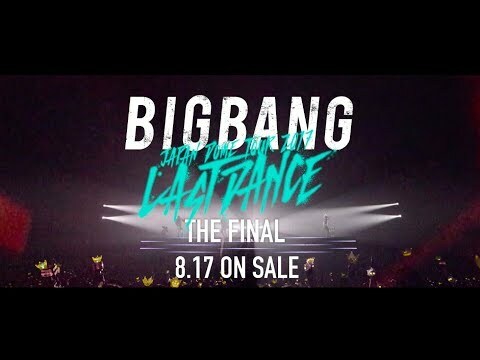 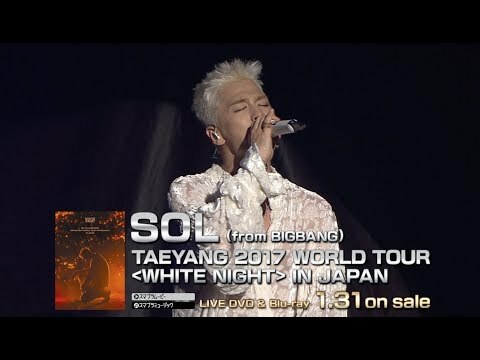 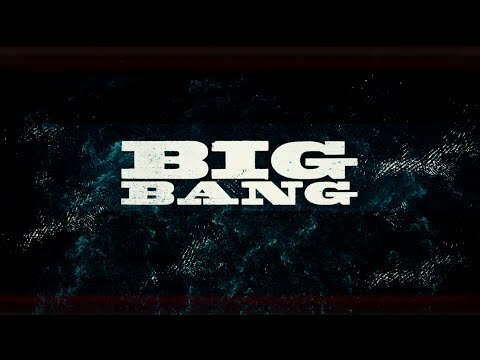 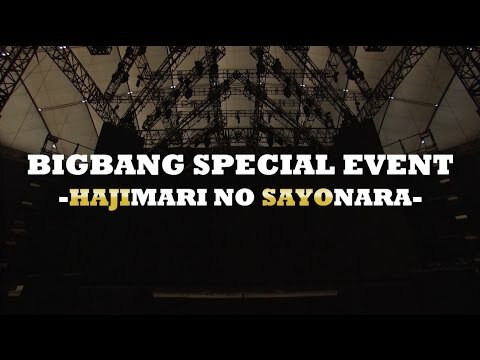 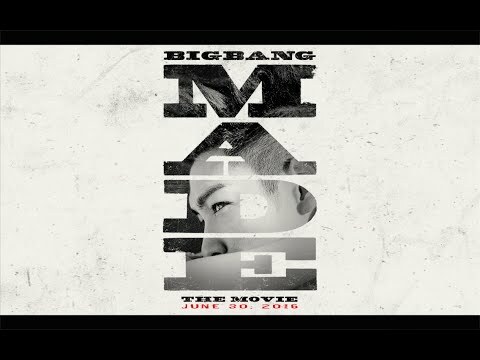 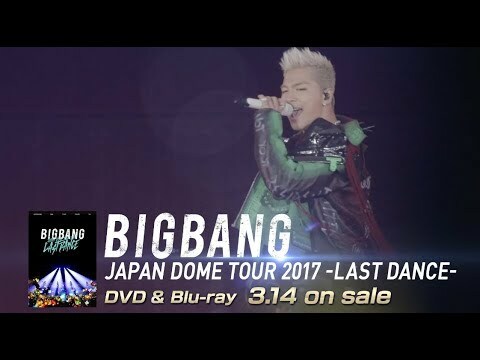 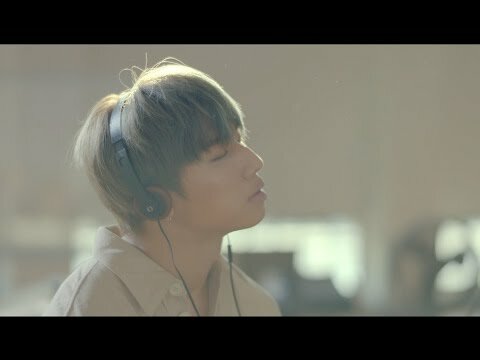 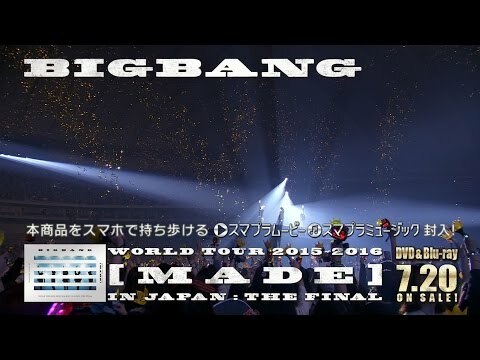 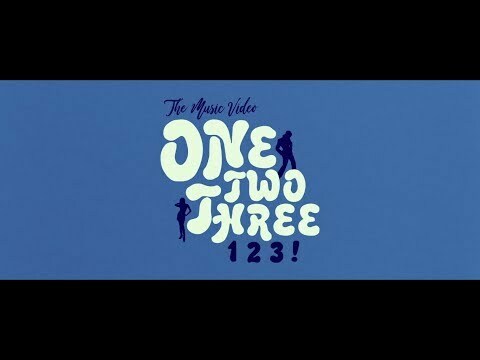 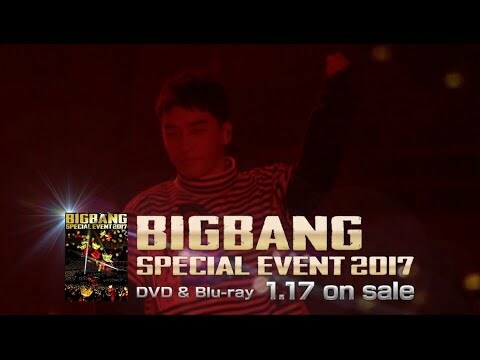 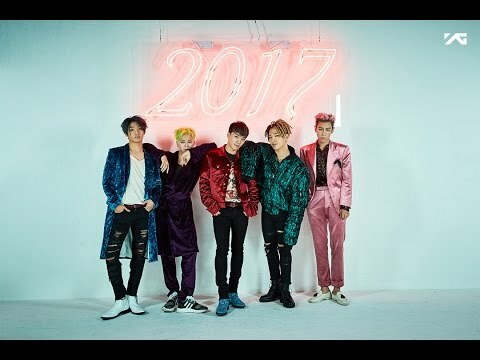 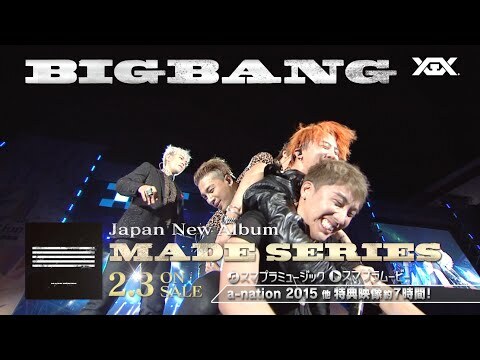 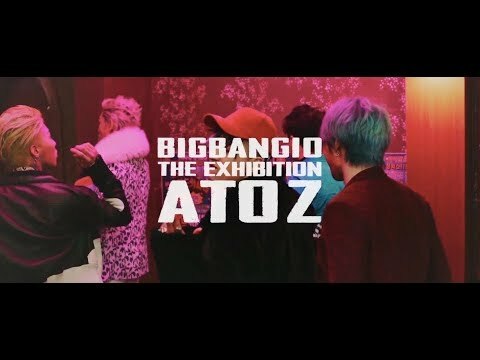 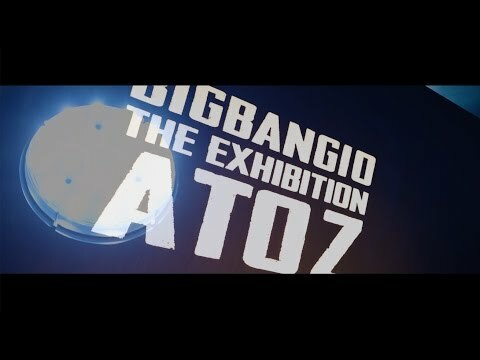 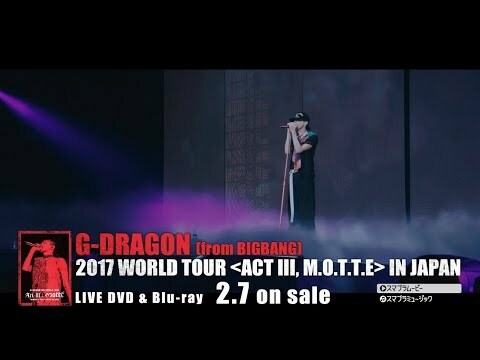 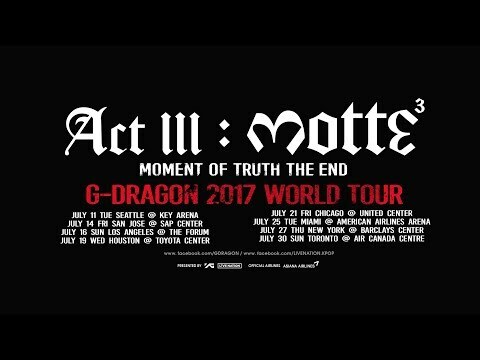 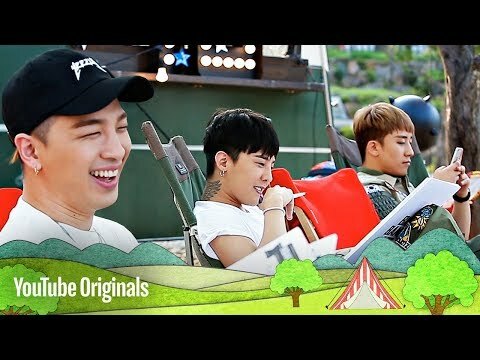 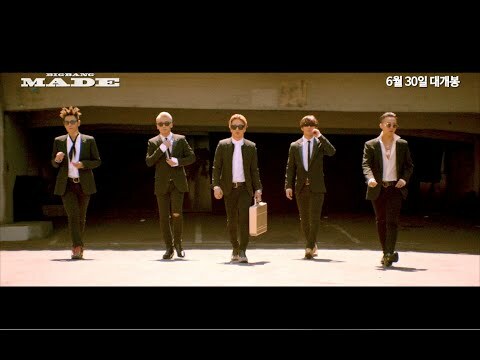 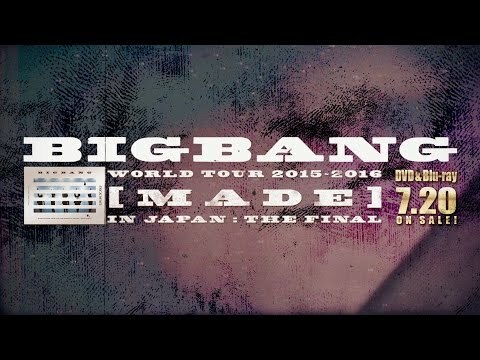 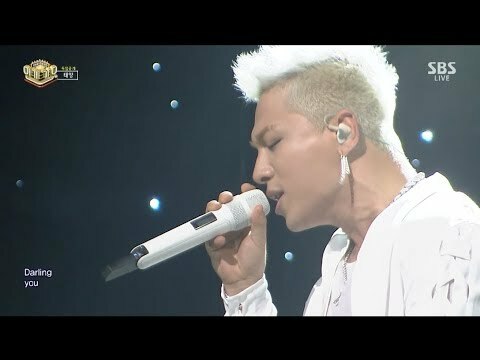 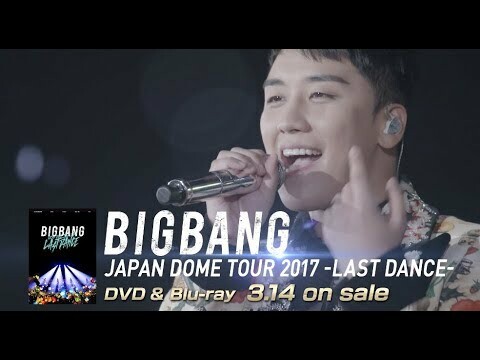 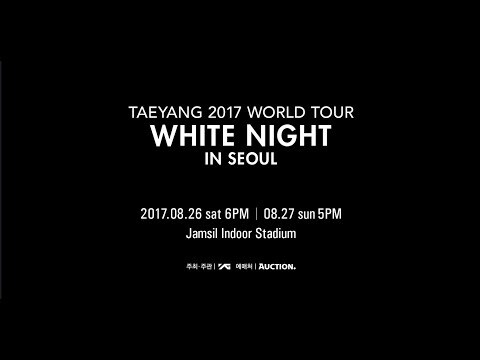 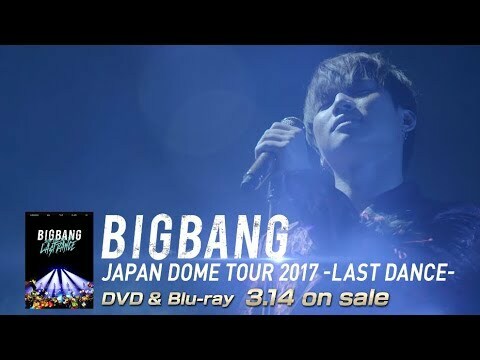 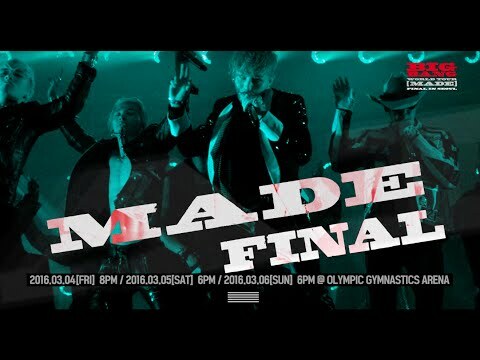 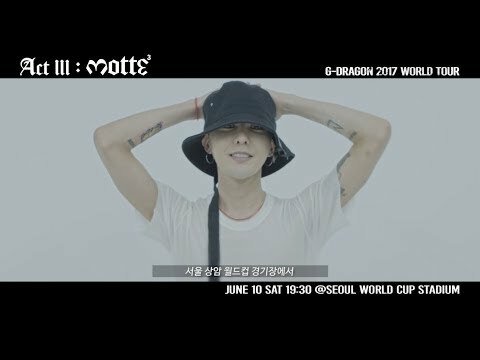 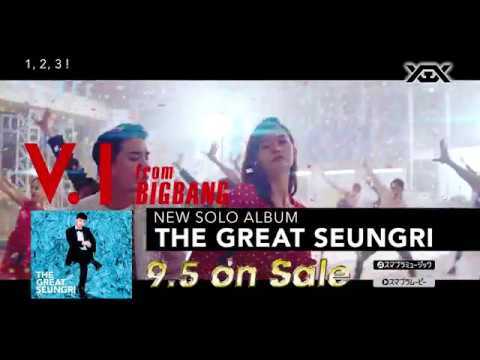 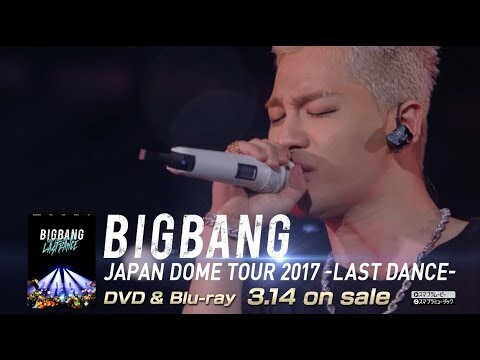 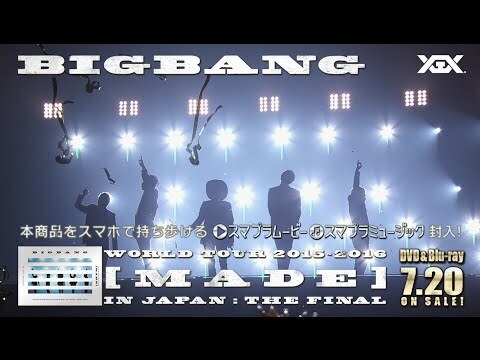 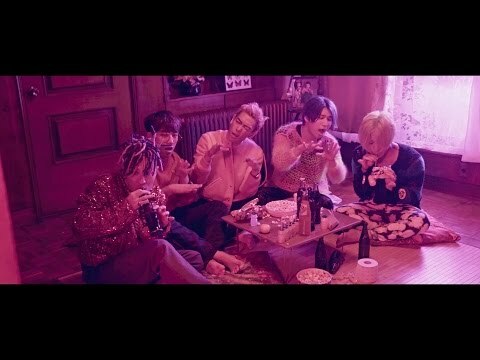 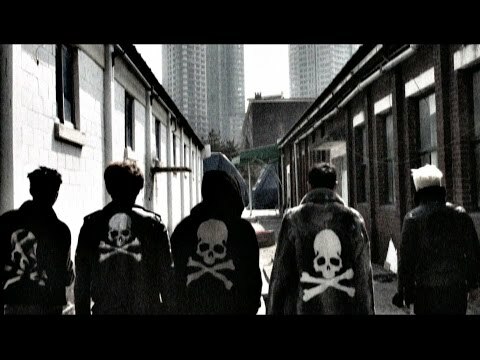 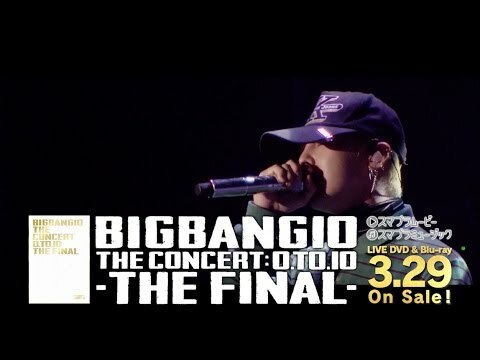 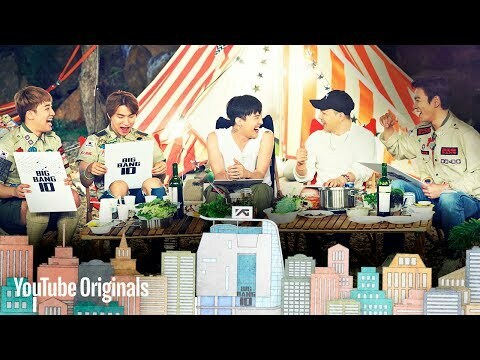 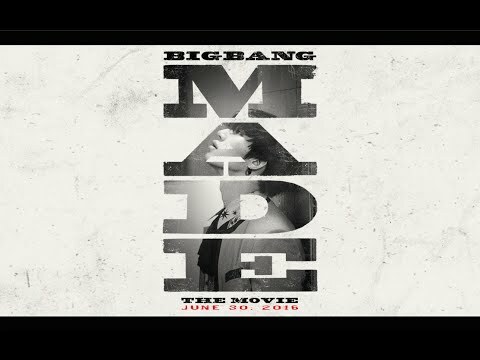 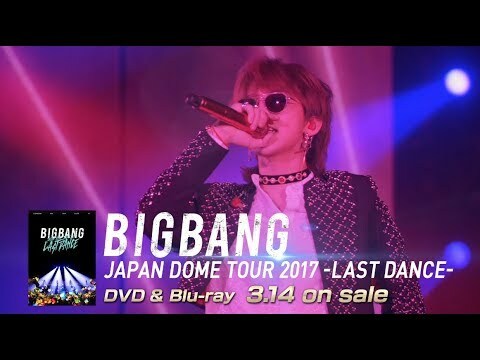 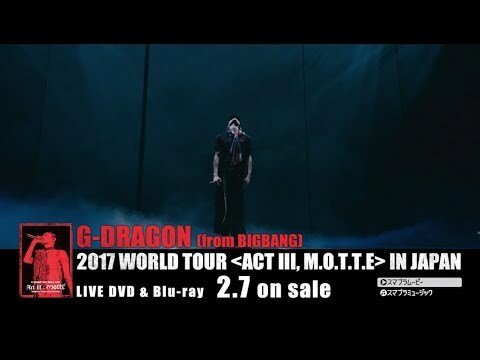 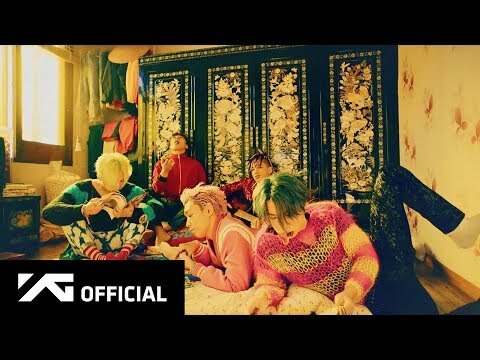 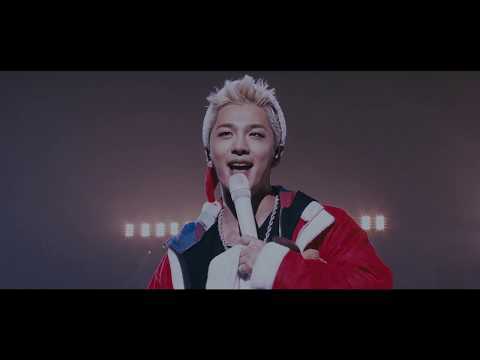 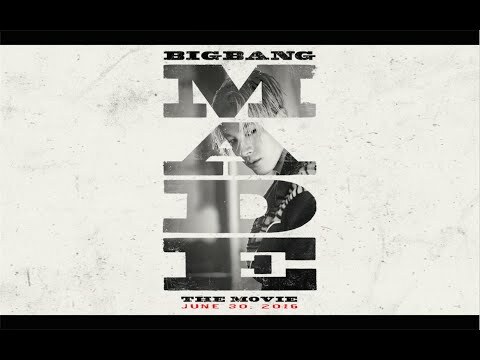 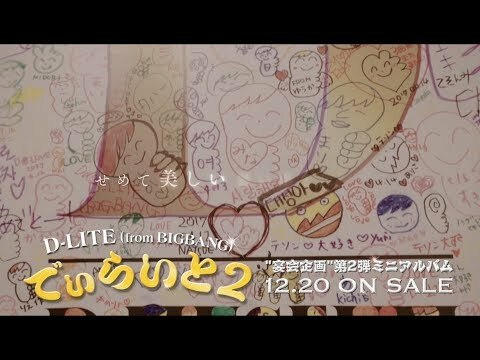 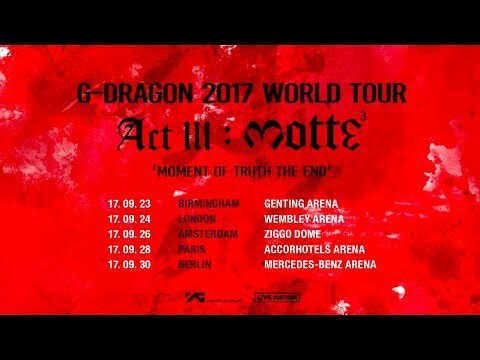 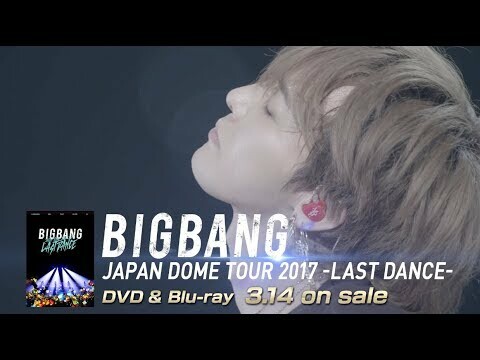 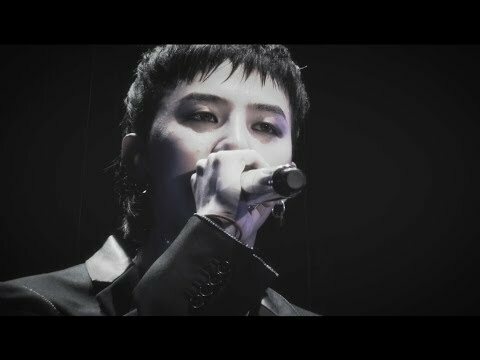 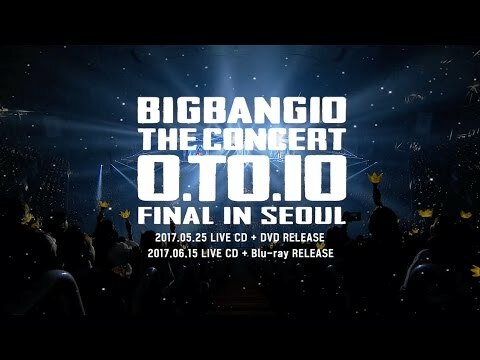 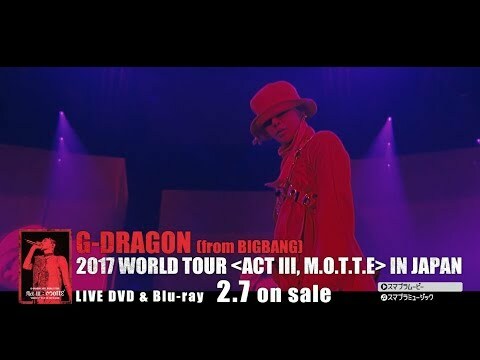 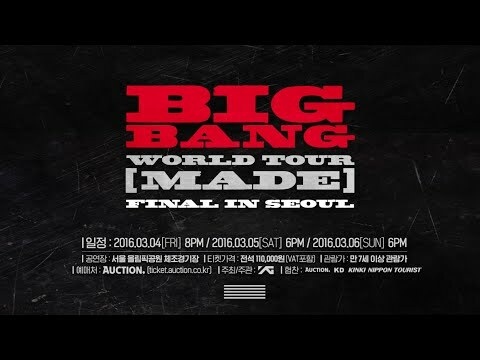 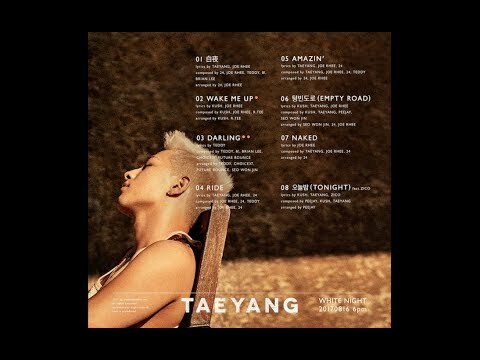 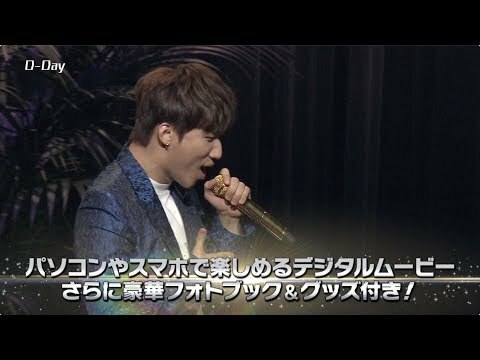 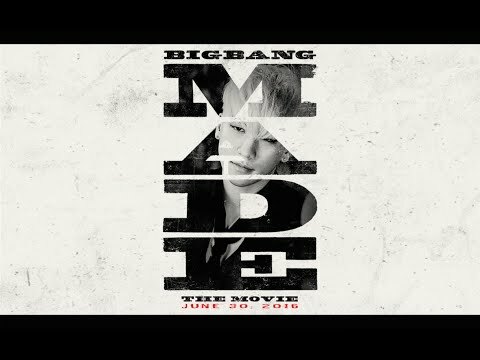 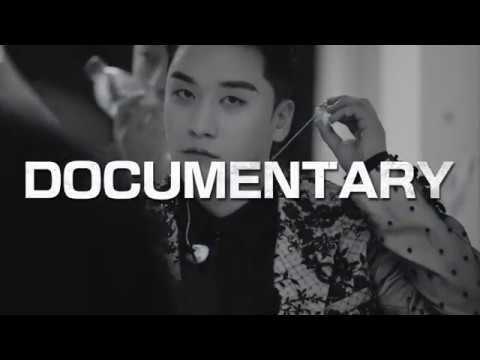 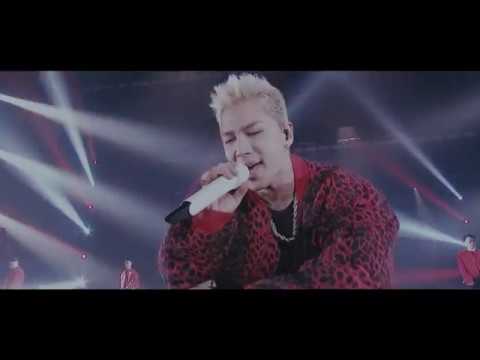 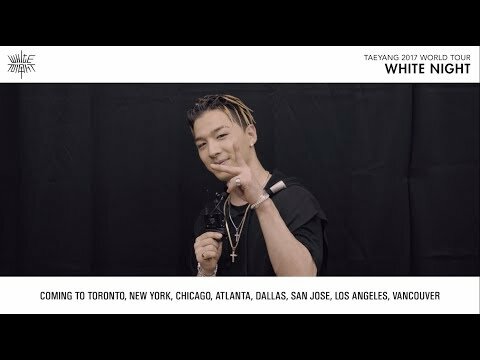 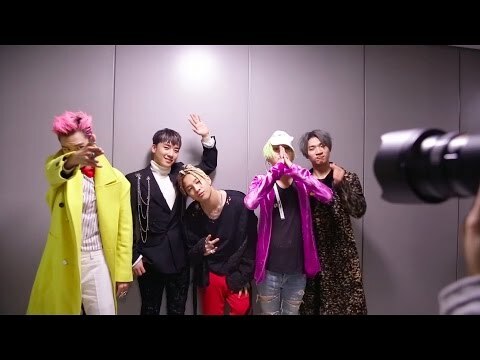 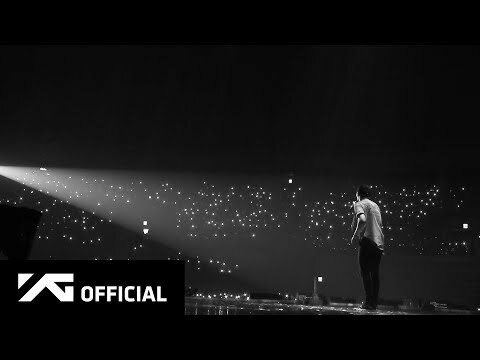 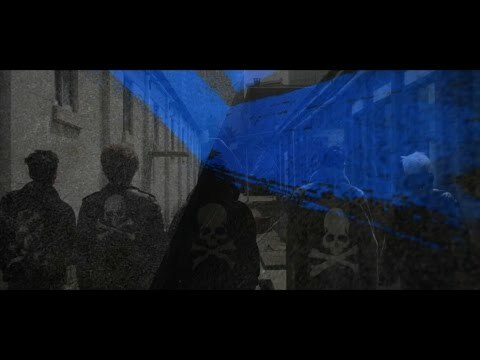 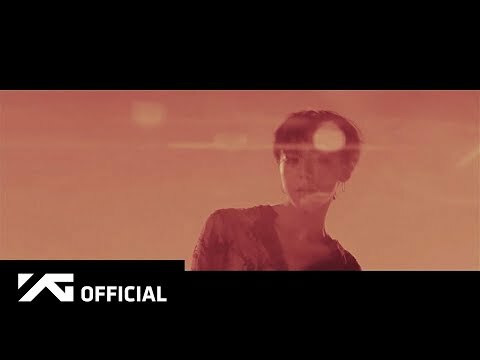 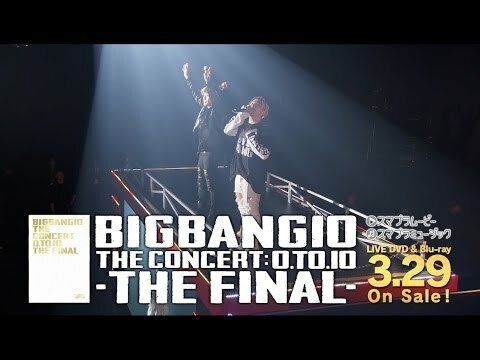 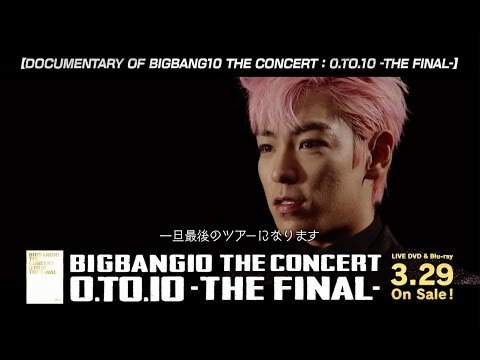 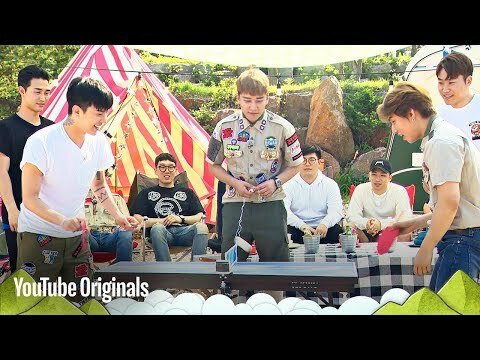 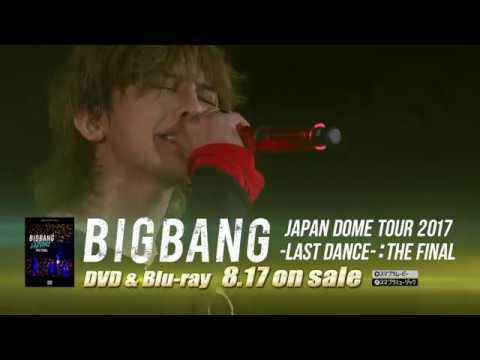 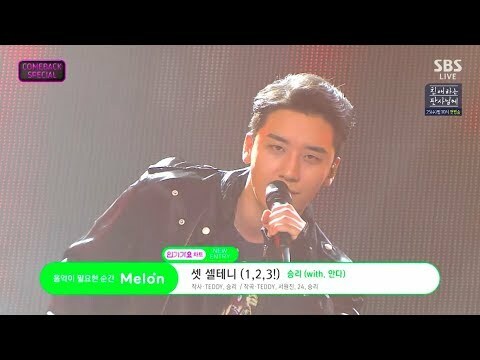 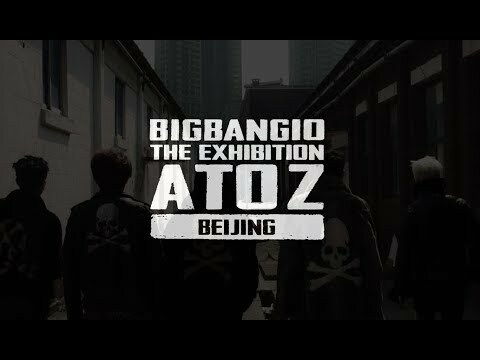 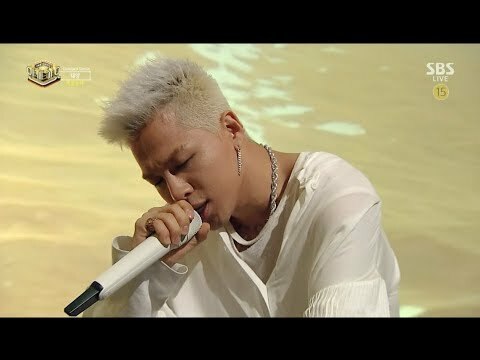 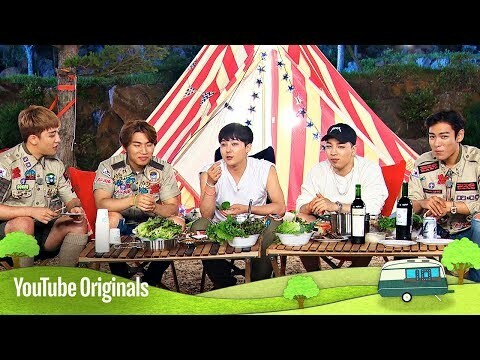 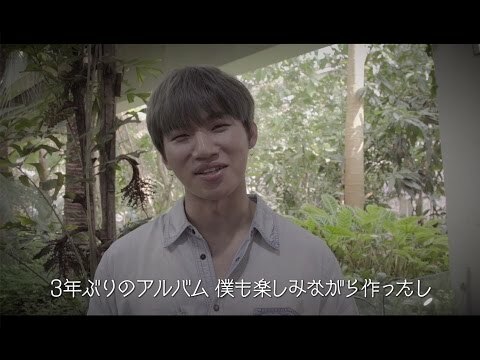 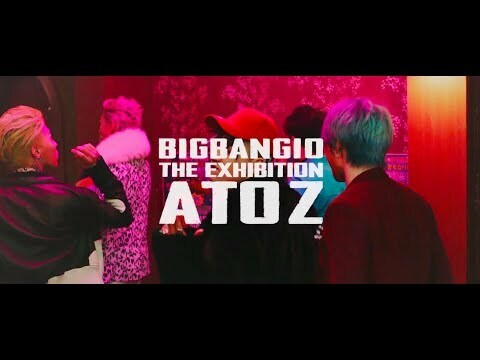 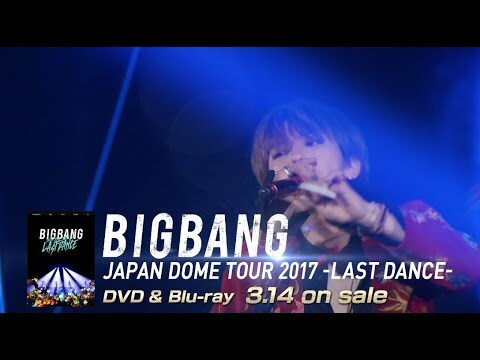 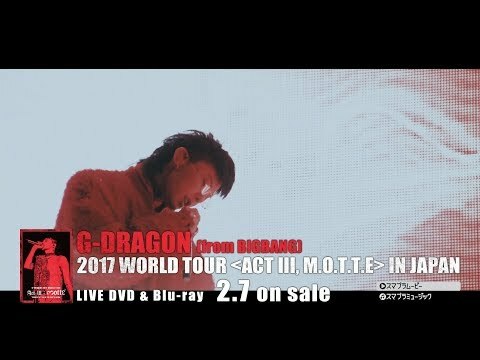 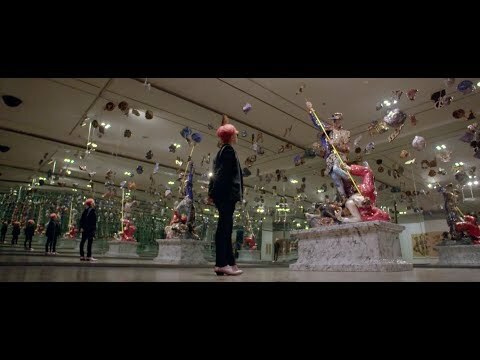 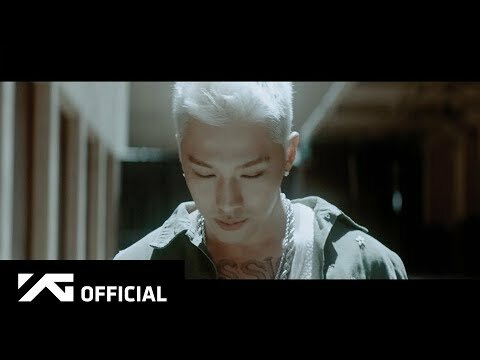 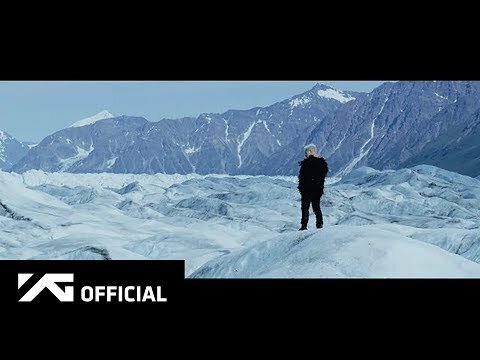 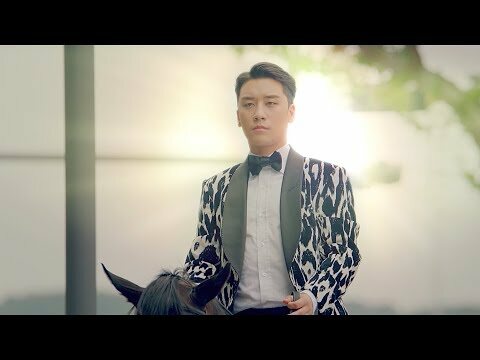 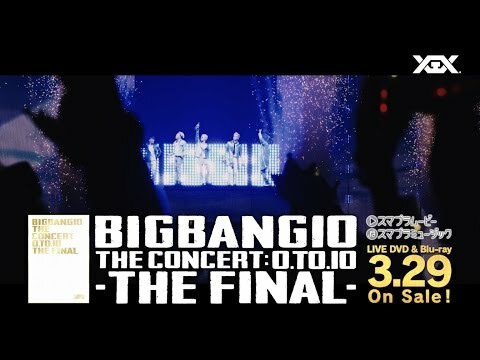 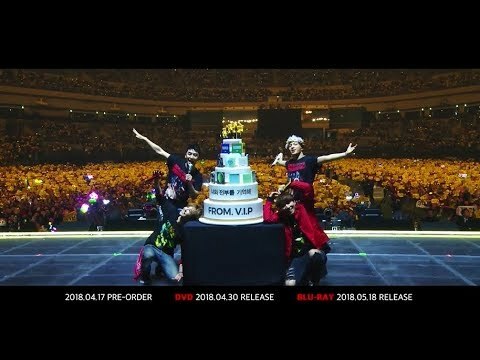 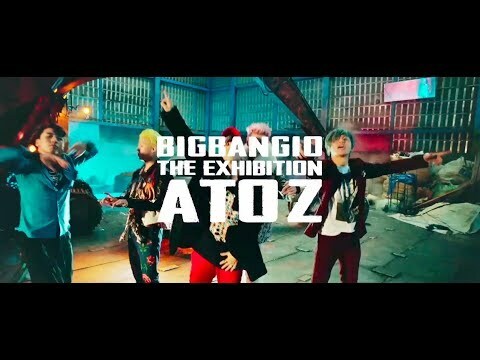 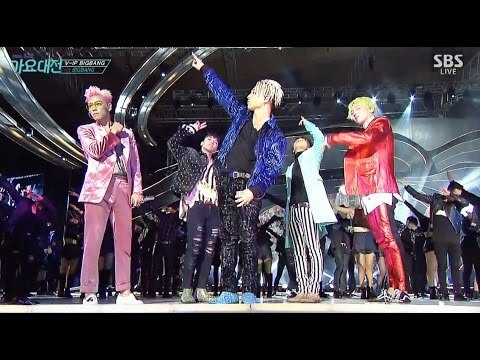 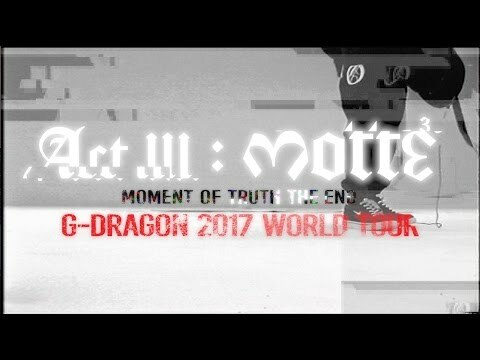 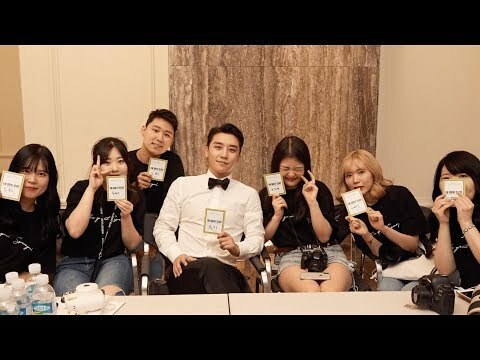 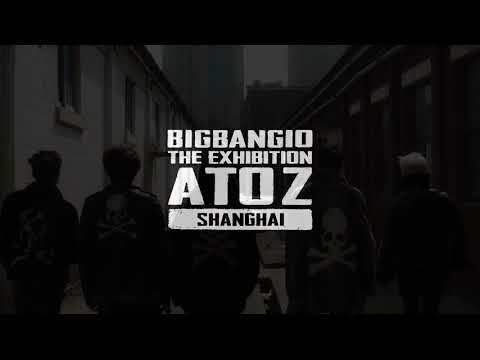 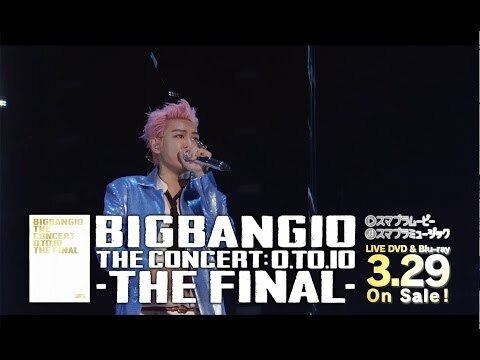 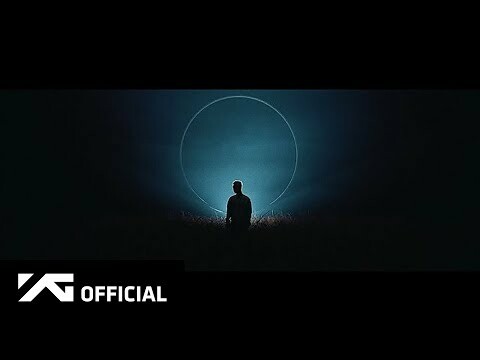 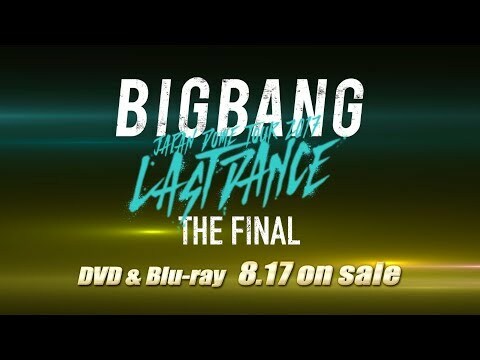 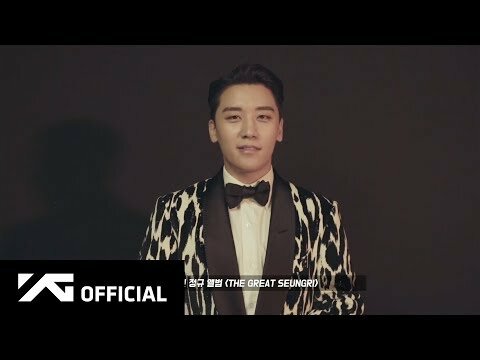 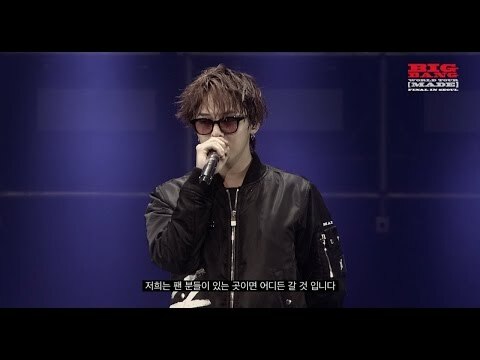 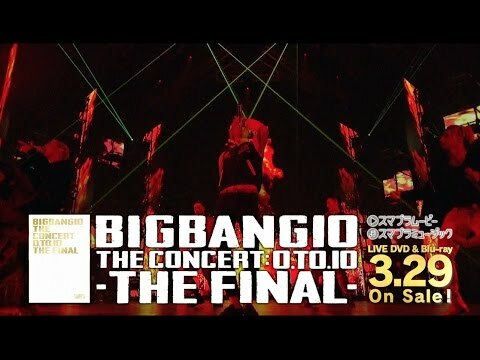 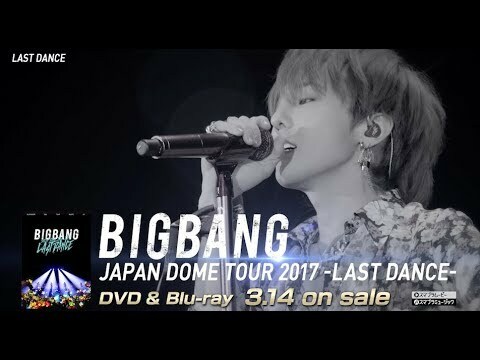 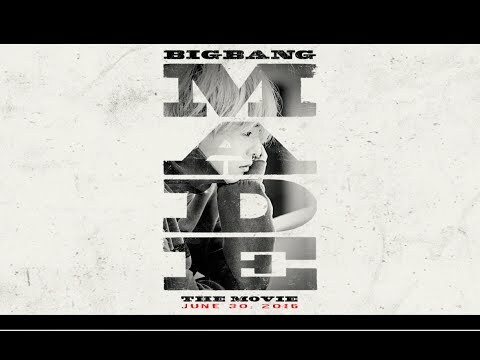 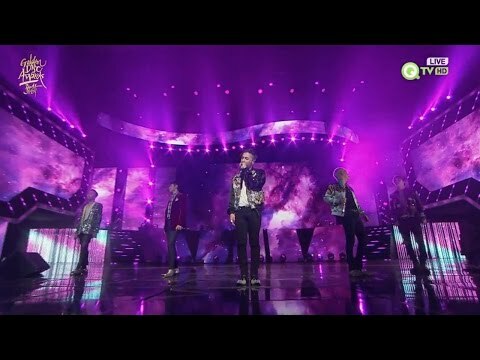 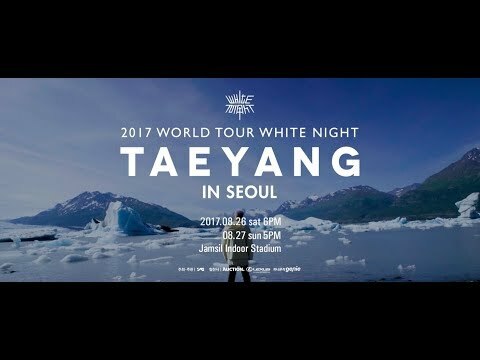 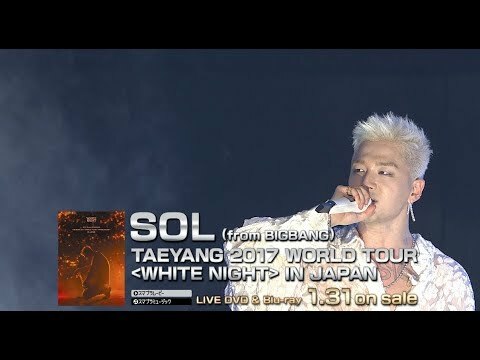 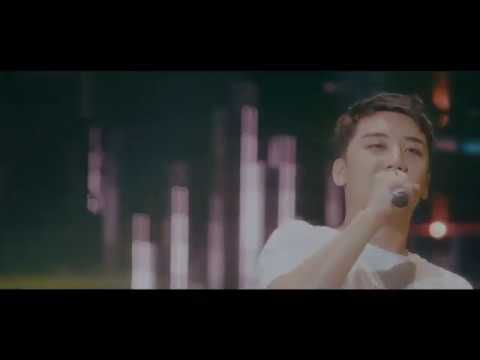 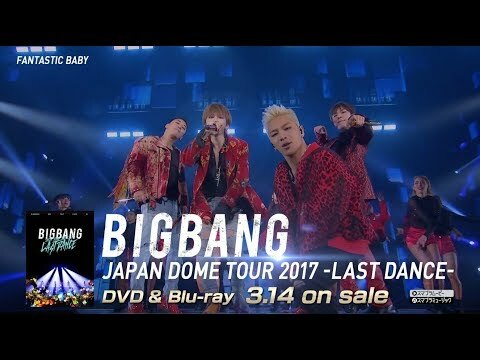 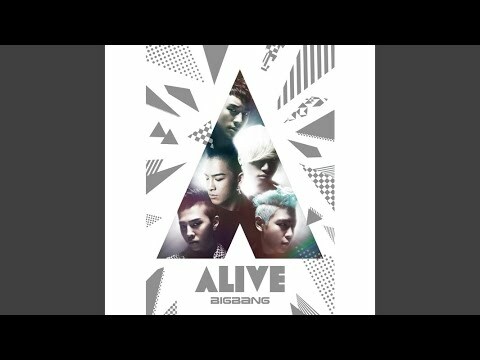 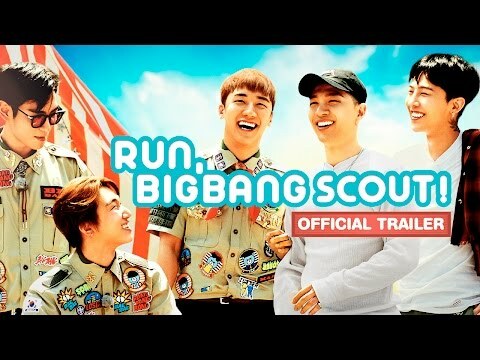 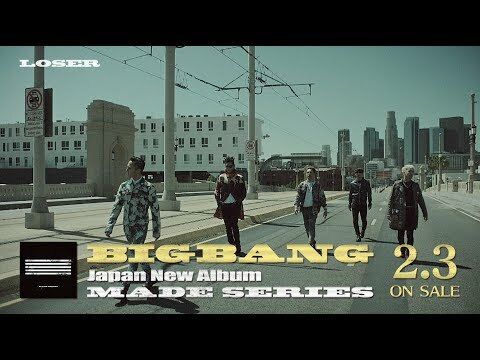 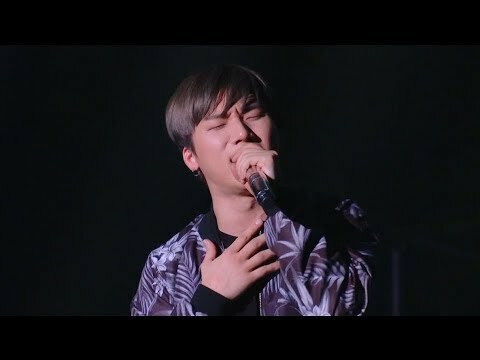 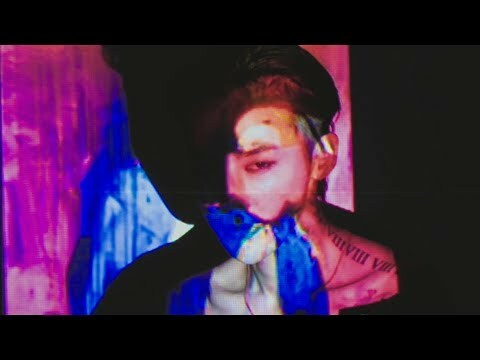 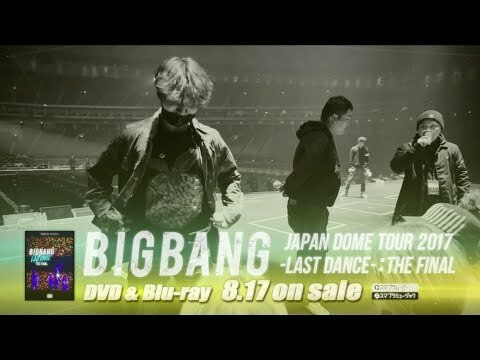 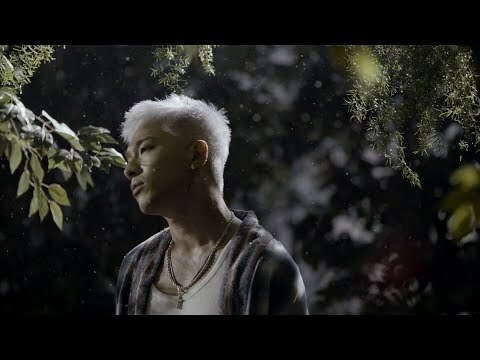 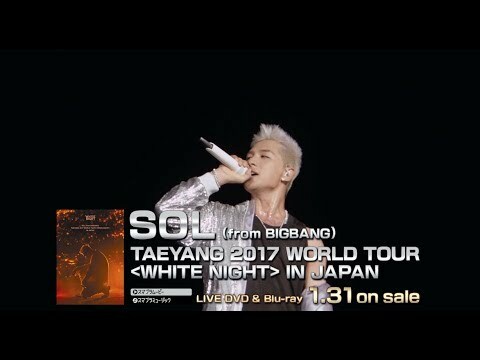 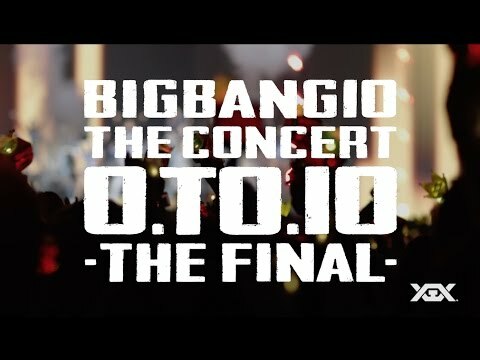 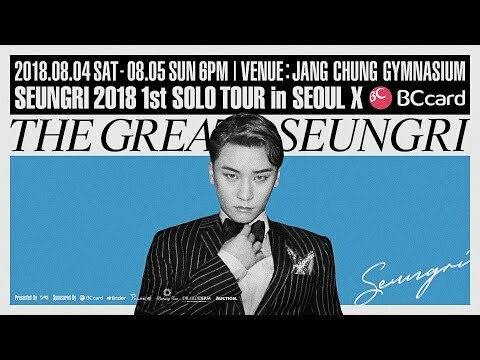 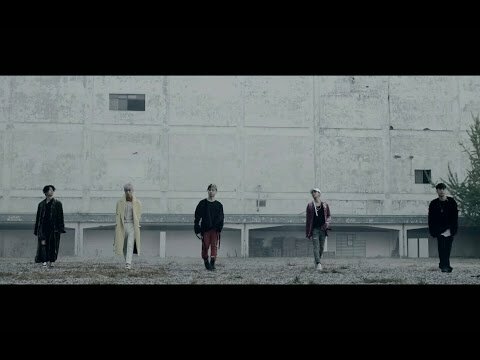 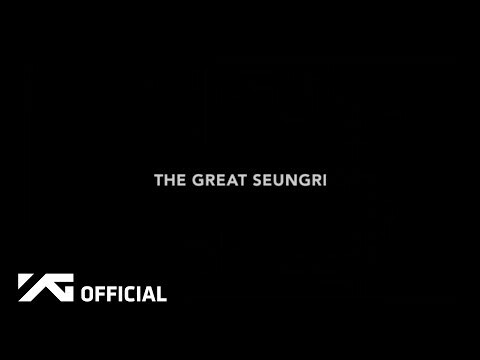 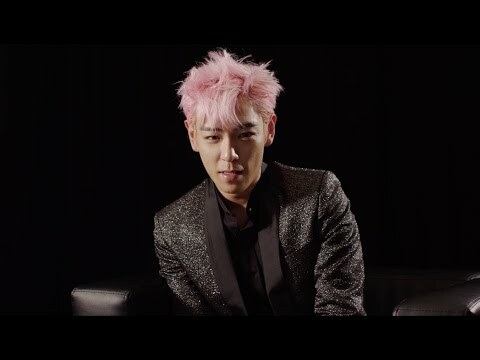 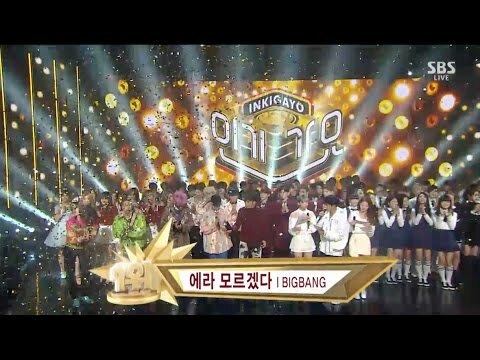 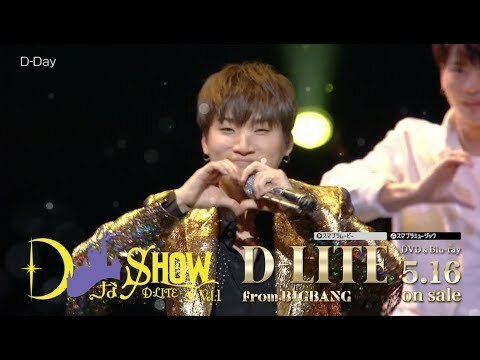 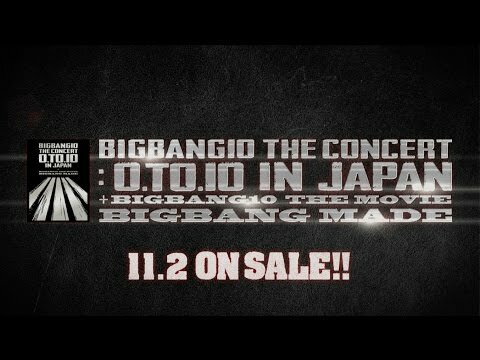 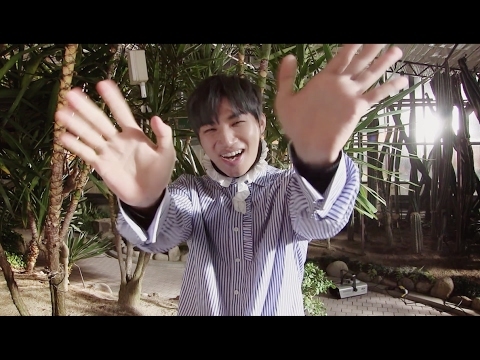 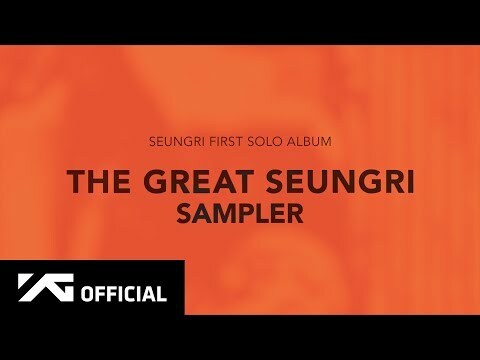 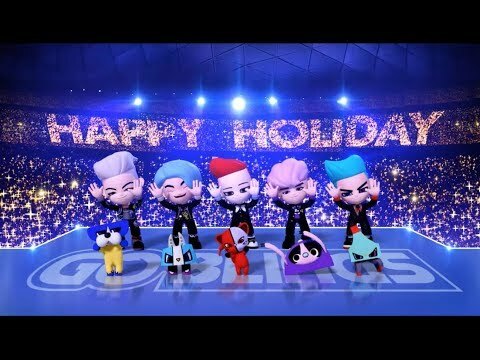 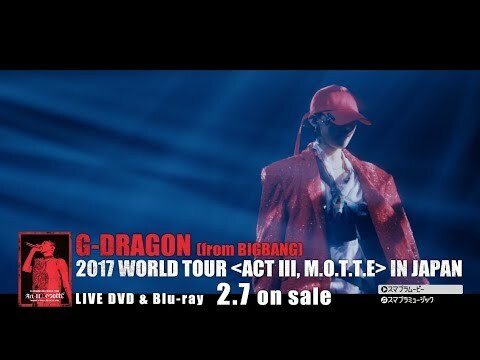 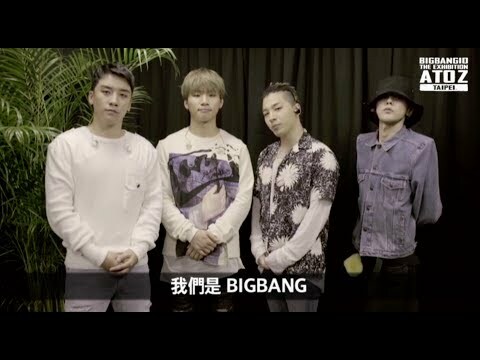 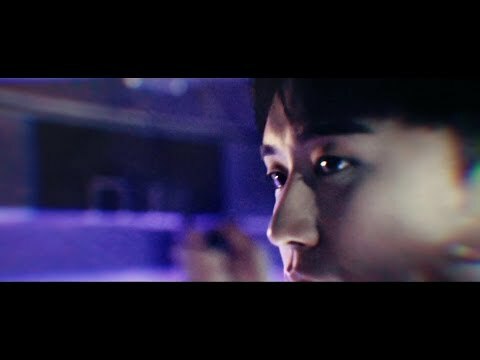 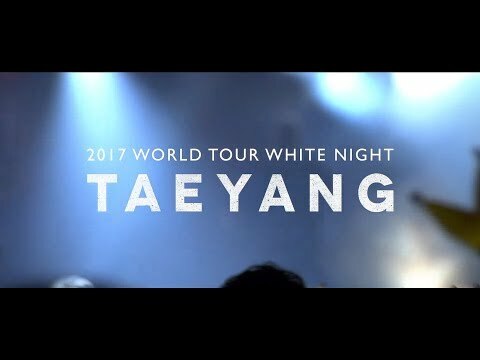 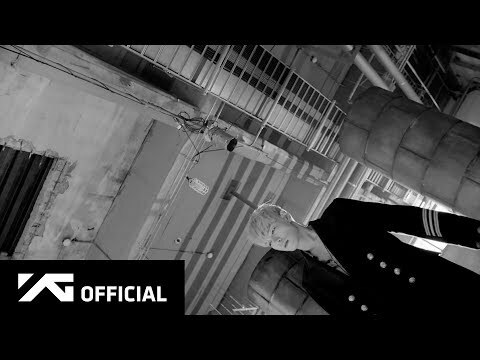 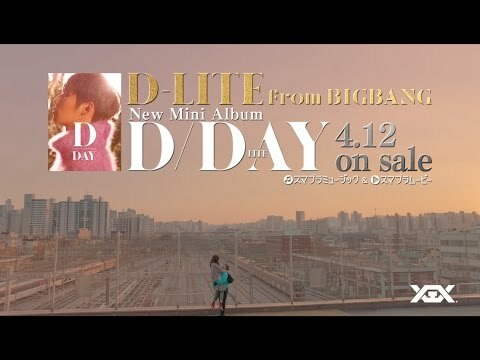 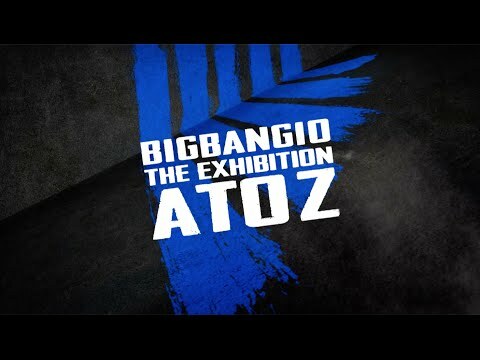 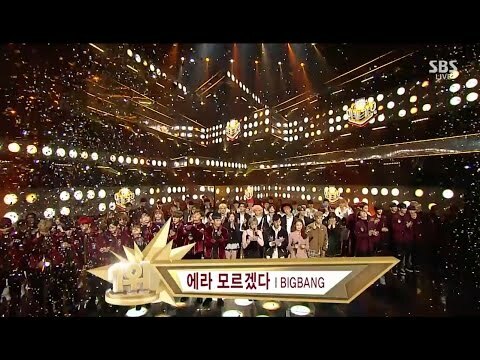 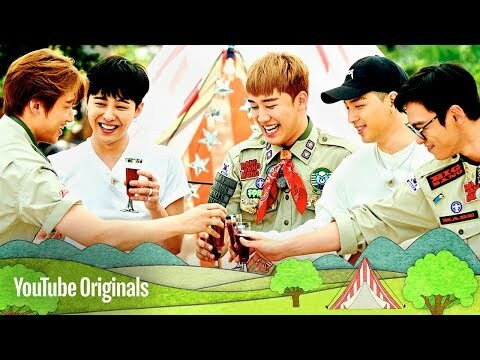 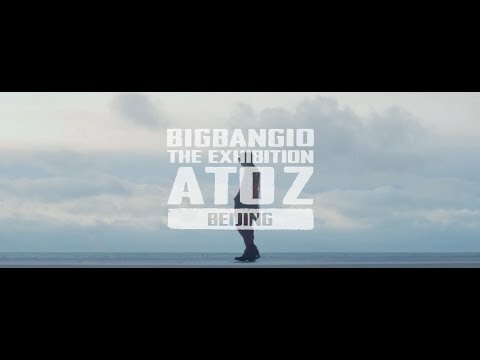 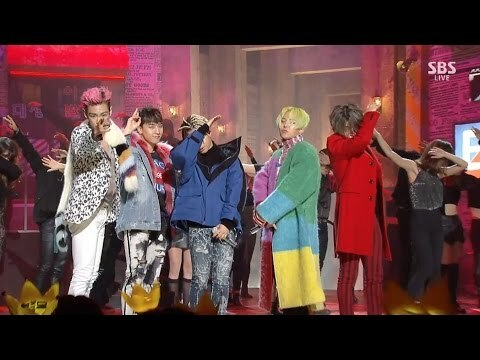 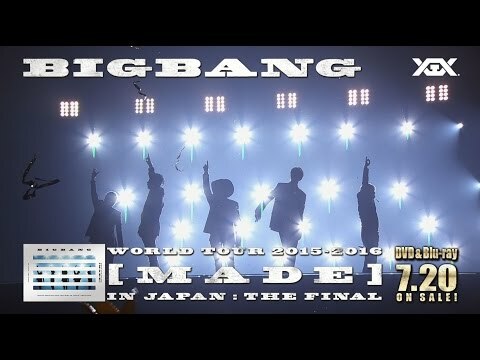 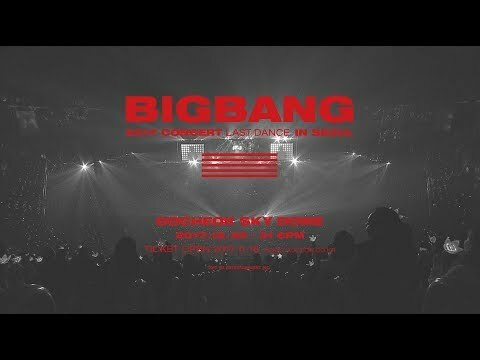  BIGBANG10 THE MOVIE - ‘BIGBANG MADE’ TRAILER 30"
 D-LITE - Message & Encore!! 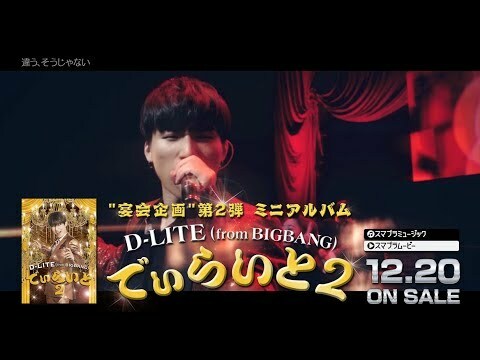 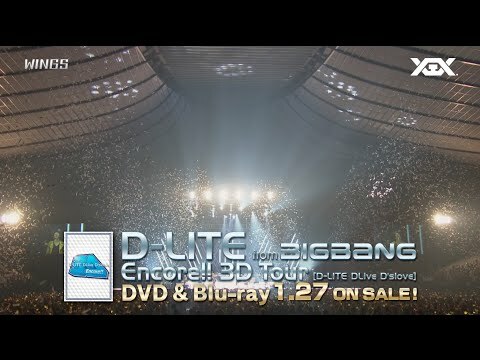 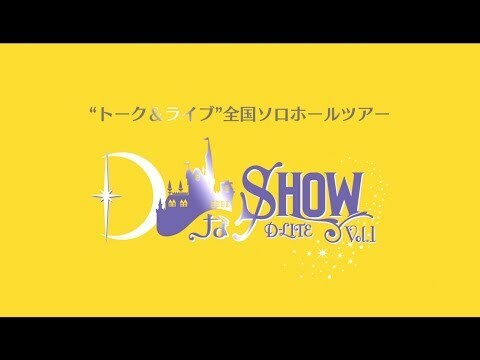 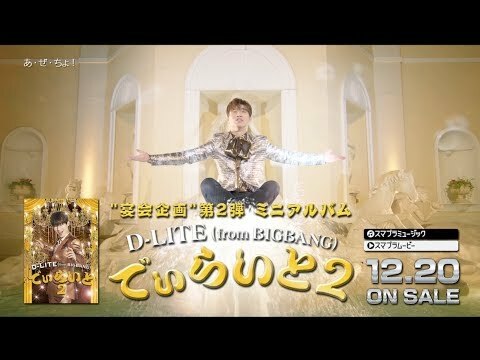 3DTour [D-LITE DLive D'slove] SPOT_30 Sec. 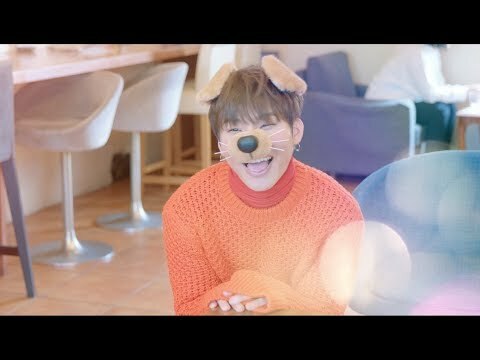 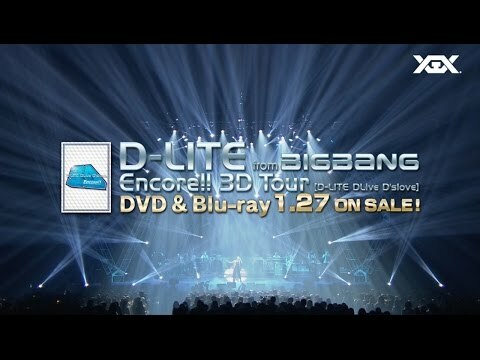 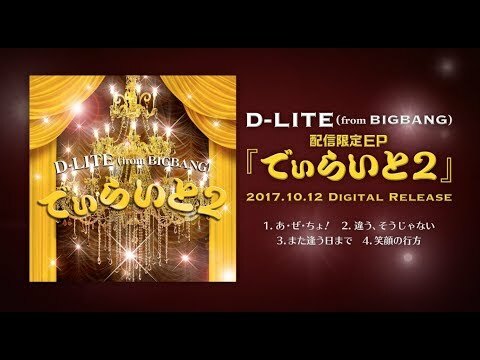 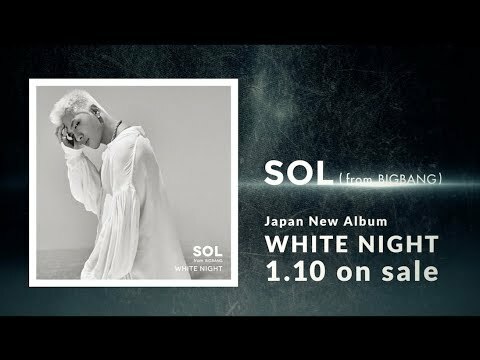 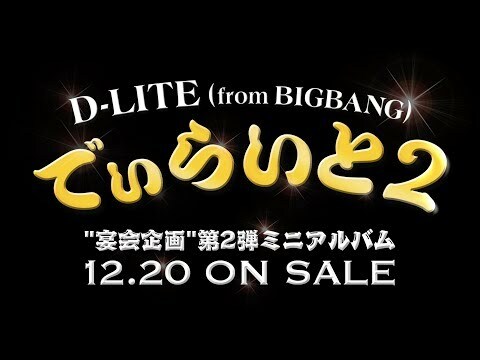 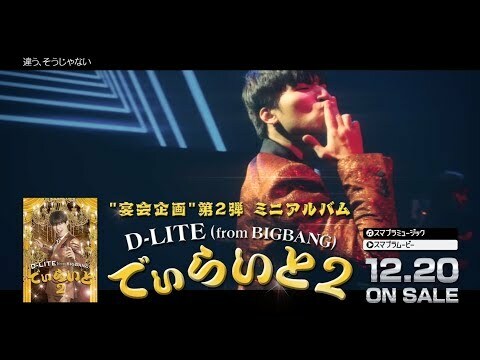 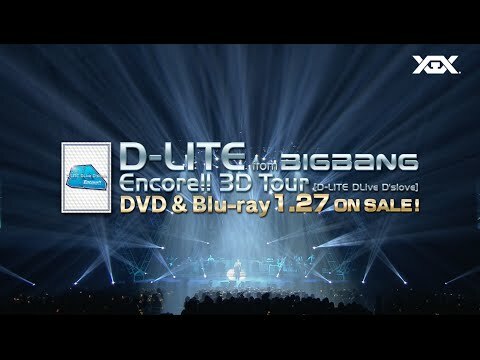  D-LITE - Encore!! 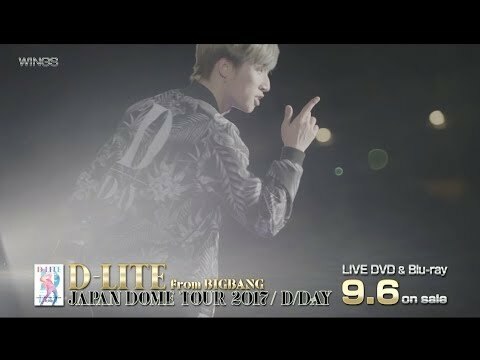 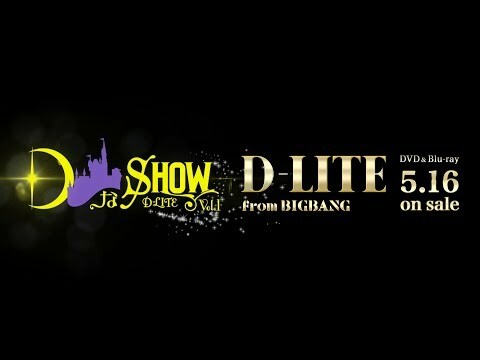 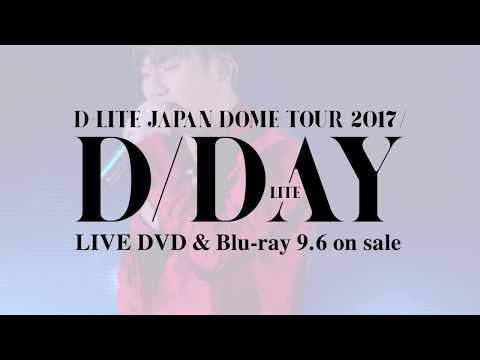 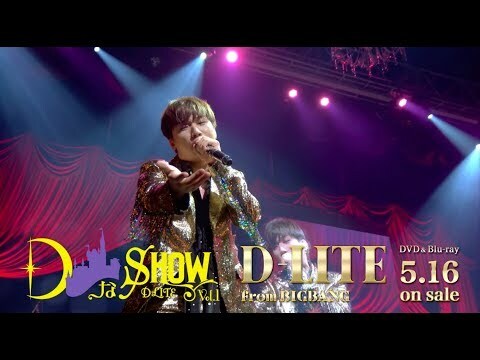 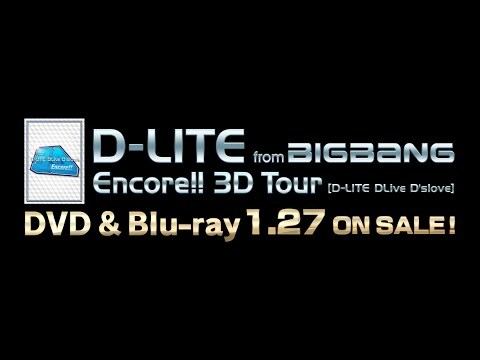 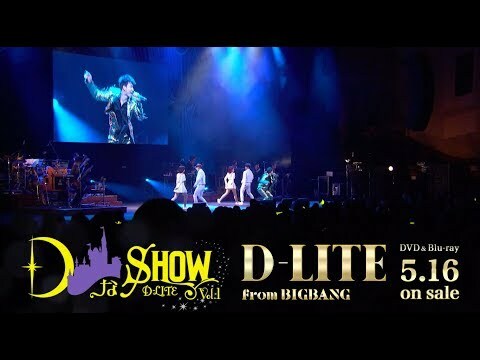 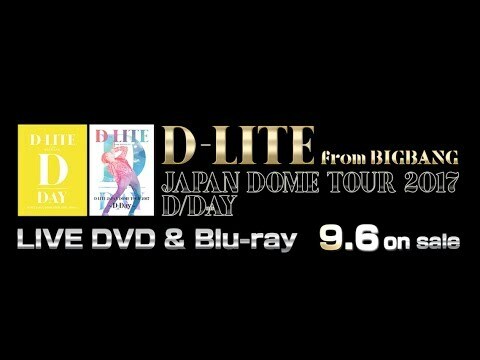 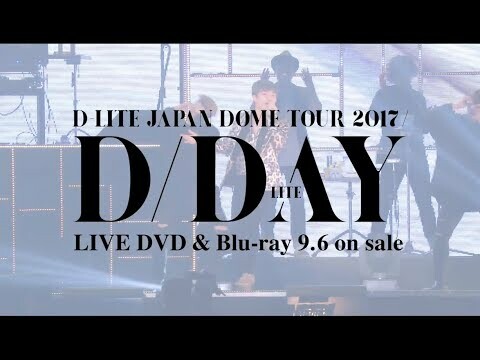 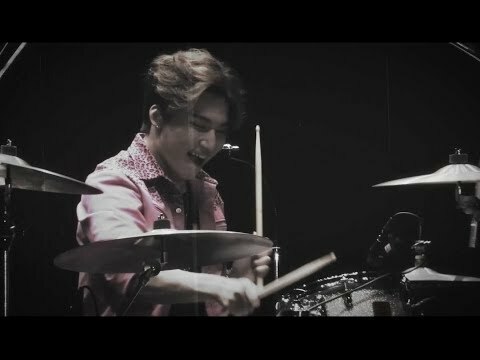 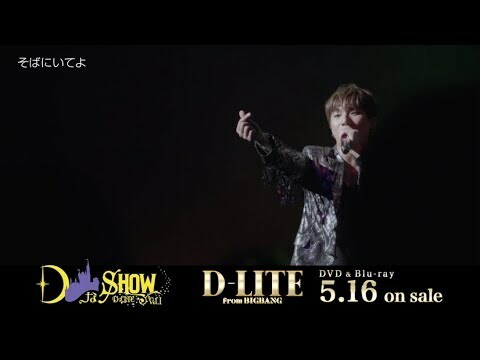 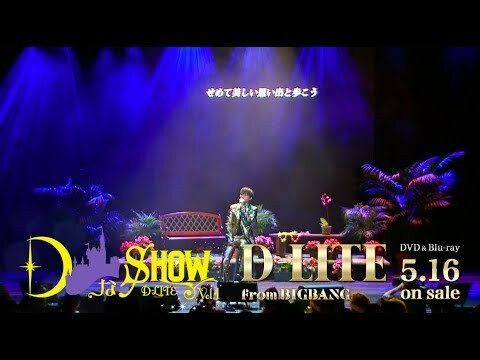 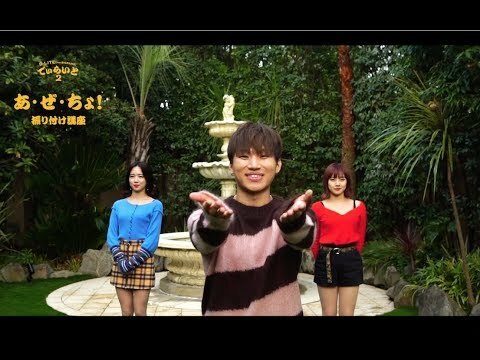 3D Tour [D-LITE DLive D'slove] SPOT_60 Sec.